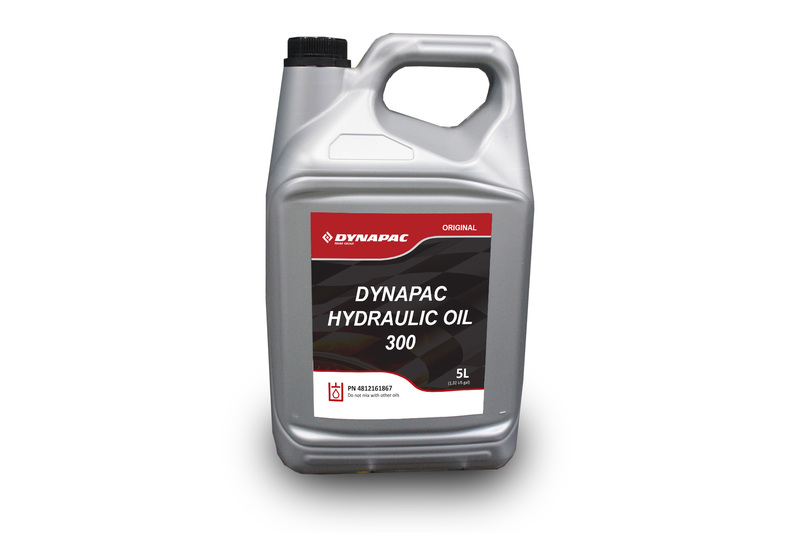 Dynapac hydraulic 300 have excellent viscosity control and works under huge mechanical and over a wide variation of temperatures. Provides great protection for equipment that is subjected to a varying temperature degrees while maintaining performance. Long fluid life, extending maintenance service intervals.